Posted by Scot Karp on Friday, December 28th, 2018 at 2:43pm. 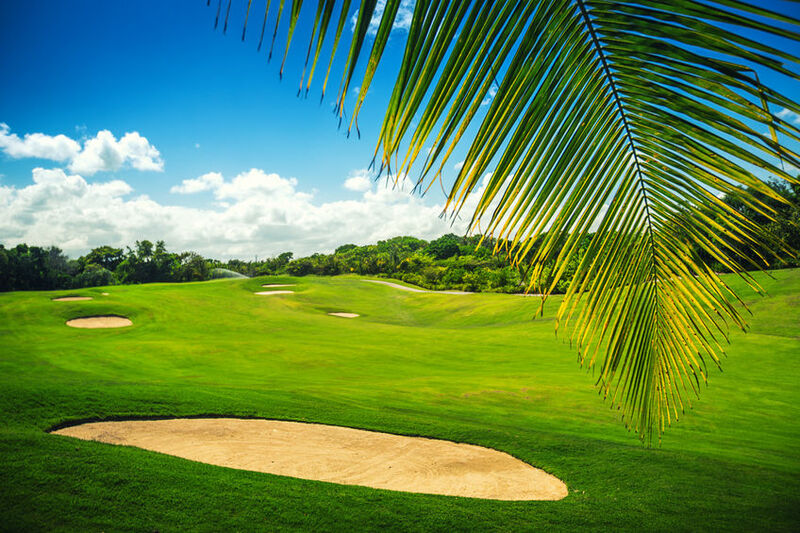 With four championship golf courses to choose from, it’s easy to see what’s attracting so many buyers to Boca West Country Club. The property also includes a large tennis facility and an aquatics center, plus your choice of everything from a condo to a townhouse or a spacious estate. Nearly 400 residential options exist within Stonebridge Country Club. This gated, golf course community often provides views of the course and area lakes, with a number of unique floor plans, mostly ranging from around 2,200 to 4,600 square feet of living space. More than 230 custom-built estate homes make up the residences of Bocaire Country Club. The single-family homes often include at least four-bedrooms, with generous views overlooking the newly re-designed golf course. The established St Andrews Country Club presents 36-holes of championship golf, tennis and other upscale opportunities. For 2019, choose from one of the unique homes of the community, many of which offer lake and golf course views.